Steinunn Sigurðardóttir is one of Iceland´s most highly acclaimed novelists and poets. She has sustained a writing career since 1969, as well as a distinguished career in journalism. In France, she made a name for herself with the best-selling novel Voleur de vie. It was adapted to the screen, starring Emmanuelle Béart and Sandrine Bonnaire. In 2017 the same novel was adapted to the stage by The National Theatre of Iceland, to high critical acclaim. 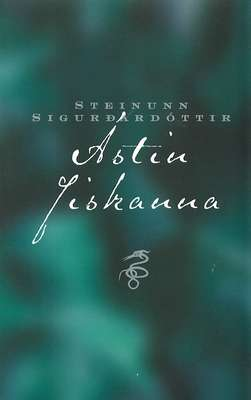 Amongst Steinunn Sigurdardottir’s other titles in French translation are La Place du Coeur, Le Cheval Soleil, and the recently published Maitresses Femmes. Apart from France, Steinunn Sigurdardottir’s books have been extensively translated, notably in Germany and the Nordic countries. Using her journalistic skills, too, she wrote a book about President Vigdís Finnbogadottir, while she was in office. 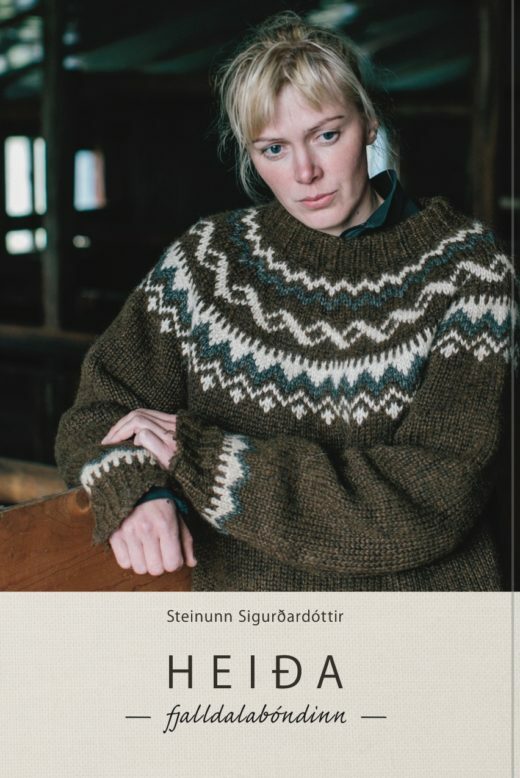 Steinunn Sigurdardottir’s latest book, is non-fiction too, about Heida, a fashion model turned sheep farmer in a remote volcanic area of Iceland, where she lives alone with her 500 sheep – and her struggle for her land, against a private electricity company. In this best-seller, Steinunn Sigurdardottir’s long time concerns for nature are reflected, as well as her superb writing style. 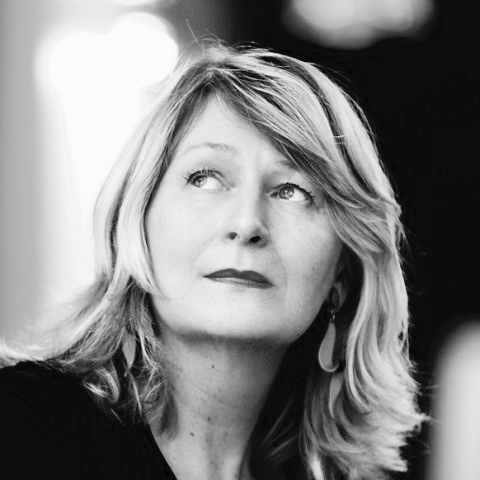 Steinunn Sigurdardottir has lived in Dublin, Stockholm, Paris, Berlin, and now divides her time between Iceland and Strasbourg, teaching creative writing at the University of Strasbourg.